In order to gain competitiveness in the global market, it is vital that the Indian industry innovates, protects its innovations and reaches the potential it has. 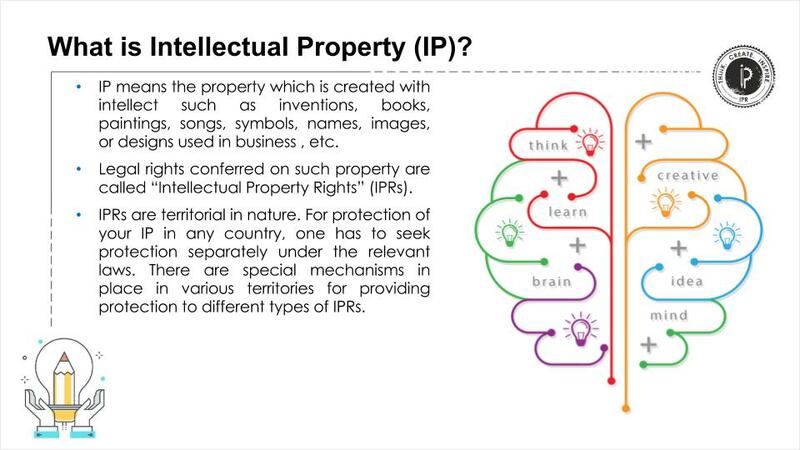 To achieve this, it is vital that ideas, creations and innovations are protected under India’s robust Intellectual Property Rights regime reiterated by the National IPR Policy 2016. 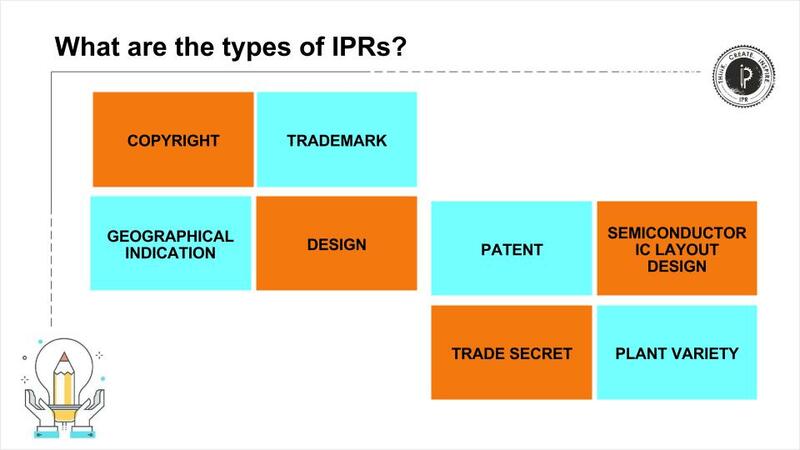 IPRs also pivotal to the government’s flagship Make in India and Digital India initiatives as in the modern world, businesses have to allocate resources to R&D, innovate and protect their innovations to sustain and gain monopoly in the market. So come on, lets create, innovate, protect and take India higher! 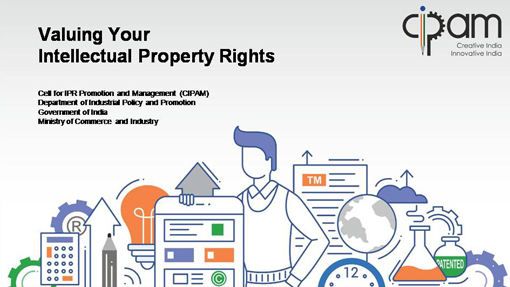 Why is IP important to your Business? Where did we have these roadshows? 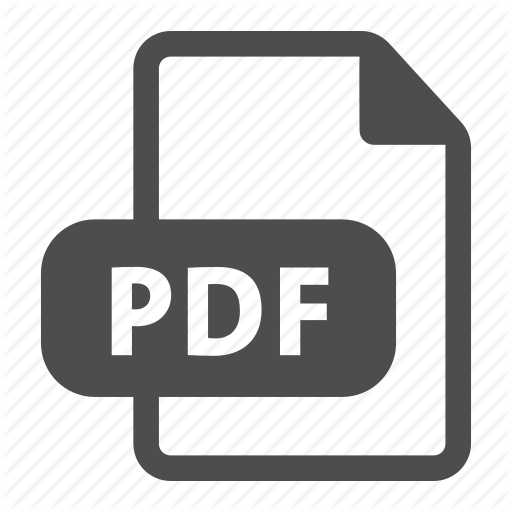 Numerous requests were put forth to organize focused awareness events on Copyrights, Geographical Indications, filling process and the benefits of IPRs. 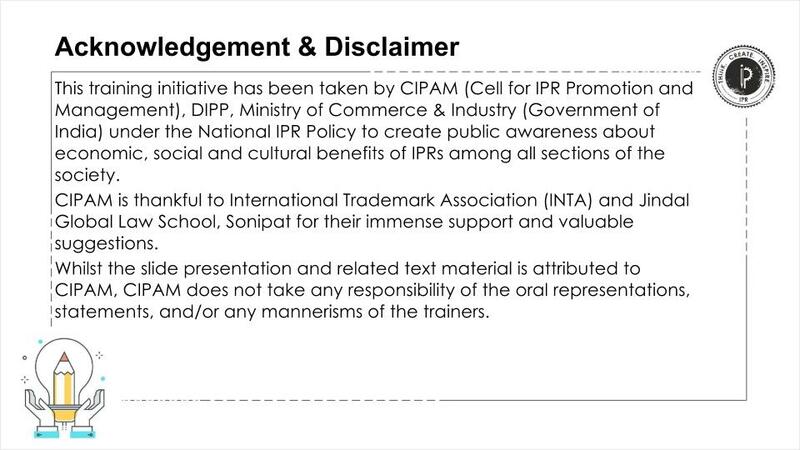 CIPAM launched an IPR Awareness campaign in the industry on a pilot basis and conducted awareness programs in 19 different states of India from June-July 2016 which saw excellent participated and feedback from stakeholders. CIPAM-DIPP aims to conduct over 3500 awareness programmes in schools, universities and the industry across the country including Tier 1, Tier 2, Tier 3 cities as well as rural areas along with content translated to various regional languages for a wider reach. 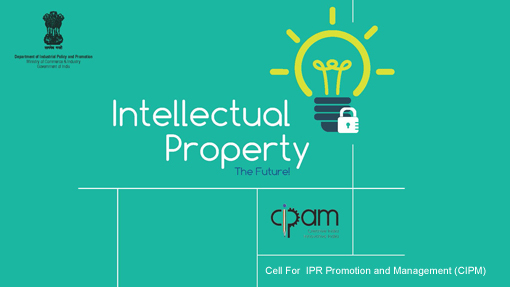 Industry especially, MSMEs, who are one of the major growth drivers of the Indian economy, are a critical aspect of this IPR awareness campaign across the country as IP is an important tool for fostering innovation. Are you interested in having a programme in your region? You can get in touch with us here or email us at cipam-dipp[at]gov[dot]in. We will do our best to have a session in your region very soon! You can also see a full list of upcoming IPR sessions taking place across the country here and take part in a session near you for free by just getting to the venue on the day of the session!